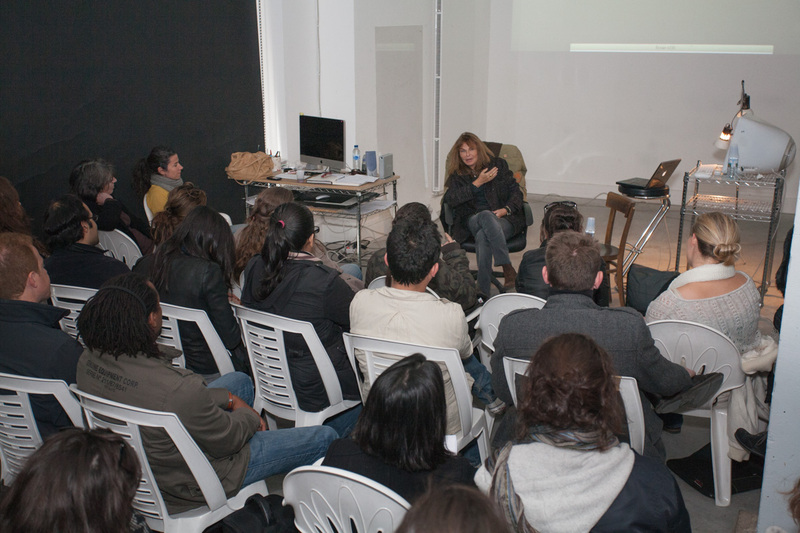 During their studies at Spéos, students are in continual contact with the profession: meetings, exhibitions, lectures. 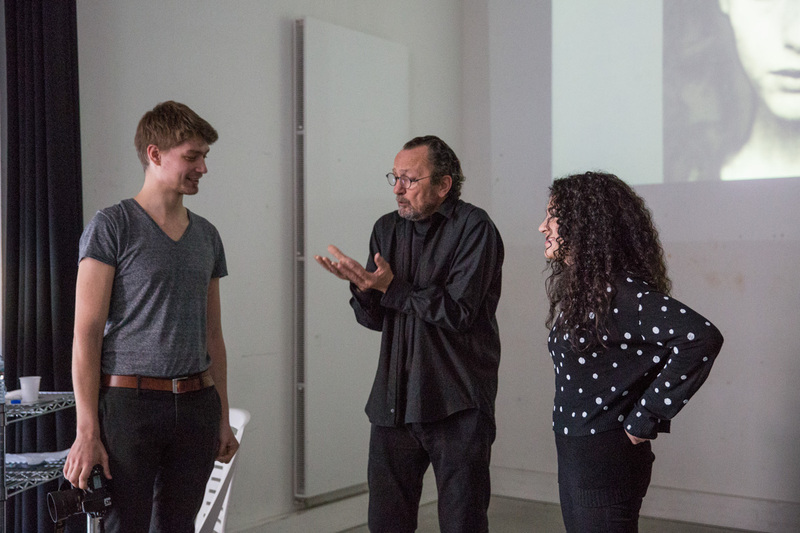 Each year, as part of the lecture series, during the juries and the Expert Modules, Spéos invites numerous lecturers who count among the main protagonists of the market, as well as former students who have become renowned professionals. 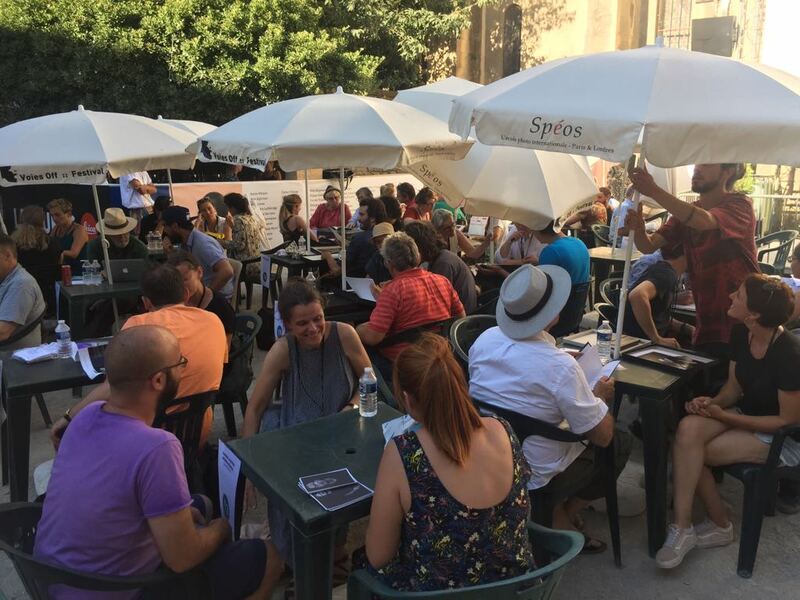 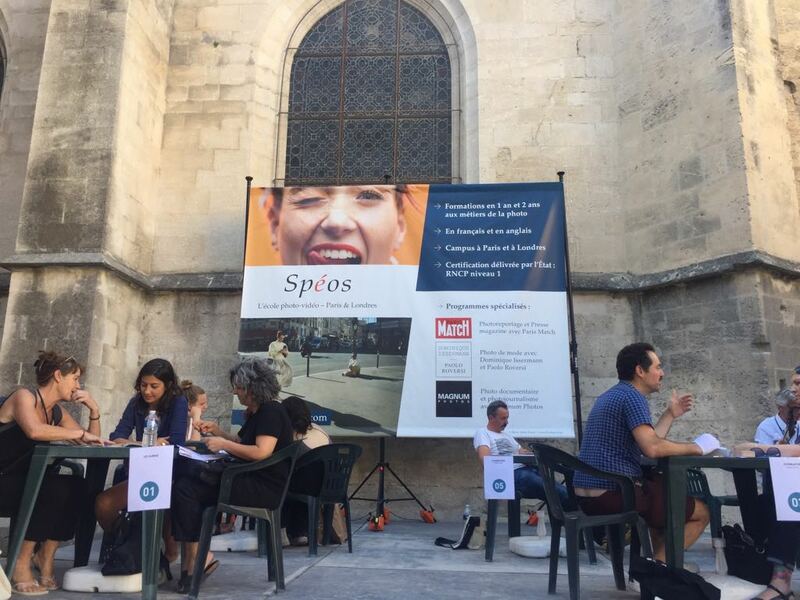 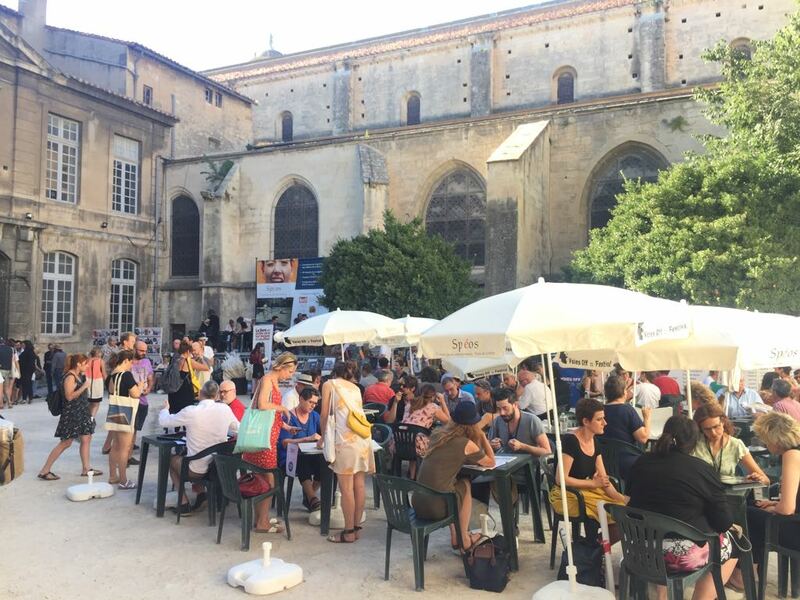 Since 1996, Spéos takes part in the Off Festival of the Rencontres Internationales de la Photographie in Arles. 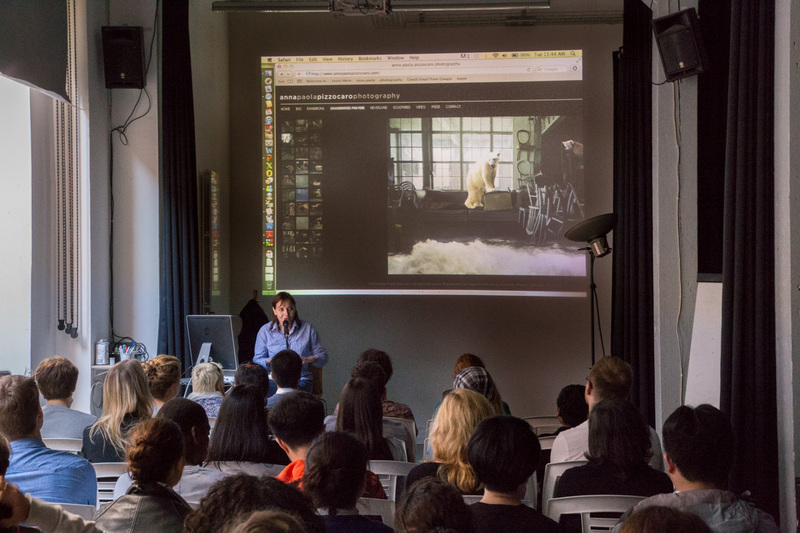 During the festival, the Spéos students have the occasion to participate in portfolio reviews and exchange with photo professionals from all over the world. 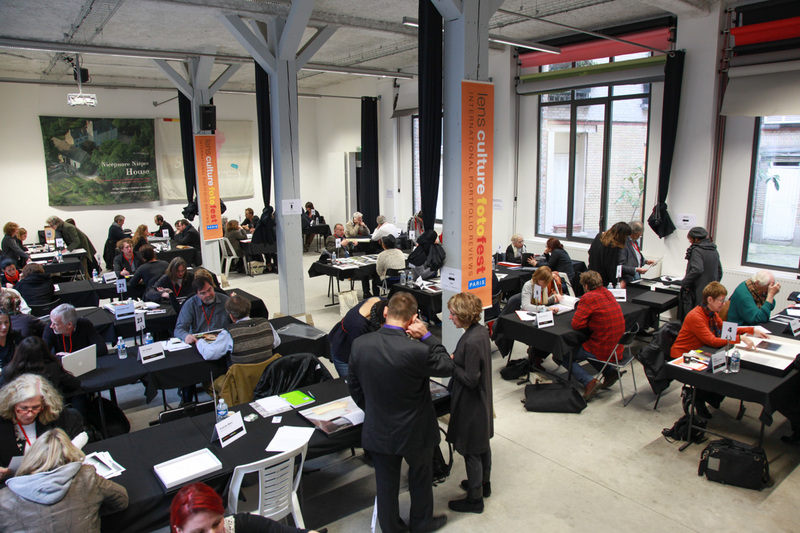 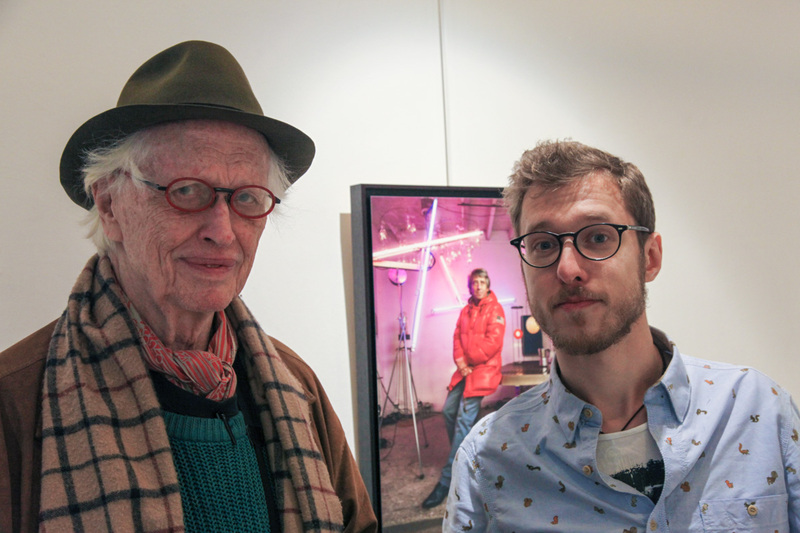 At Spéos Paris, the European version of FotoFest takes place: one of the world’s most famous portfolio reviews — in collaboration with LensCulture and ParisPhoto.